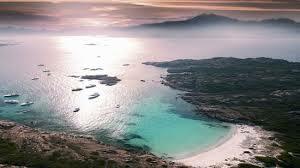 Corsica Sardinia milebuilder cruise | MT Sail & Power RYA courses. 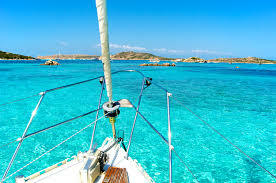 Sail to Corsica and Sardinia. RYA Yachtmaster sail & power course Barcelona Spain.